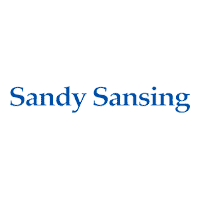 Are you interested in the used Ford inventory available here at Sandy Sansing Dealerships? This lineup of vehicles has something for everyone, regardless of what you may value for your drive. From rugged performance to thoughtful safety design and modern technology, you can find what you are looking for with the help of our team….